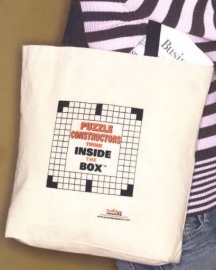 Promotional Canvas Tote Bags Personalized in Bulk, with Gusset and Colored Handles. Inexpensive, Budget Prices in America. We supply bulk heavy cotton canvas tote bags with gusset at clearout prices. Budget Prices in USA and Canada. Our promotional tote bag has contrasting 22" handles of many colors. Prices below include your 1 color custom imprint. Contact us for extra imprint colors. We can also cusom embroider the bags: contact us. Free artwork design. We will send you a proof for your approval before production. Product Weight: 72 per Case / 25 lbs.